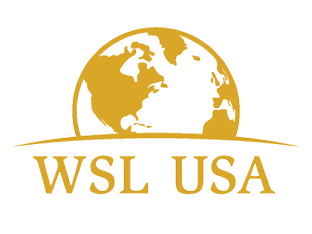 In February 2009 we opened WSL Industries in Europe as an addition to our growing family. The new team at WSL Global were pleased to add Starna Industries LTD products and customer range to its network of supplies. These supplies are aimed at the global printing market, where specific performances are the key objective. WSL has developed a range of high quality UV, Low Odor products, most fit the food packaging standards and can be offered as "Benso free or 4-Metobenzephoneone free" derivatives for those in the more discerning markets. Both the US and the UK location carry Curecoat® Water-based Digital Coatings for the Reprographic Industry as well as lamps.